Getting to the airport can be a real hassle and stressful. The thought of the traffic your luggage and avoiding any delays are always on your mind. 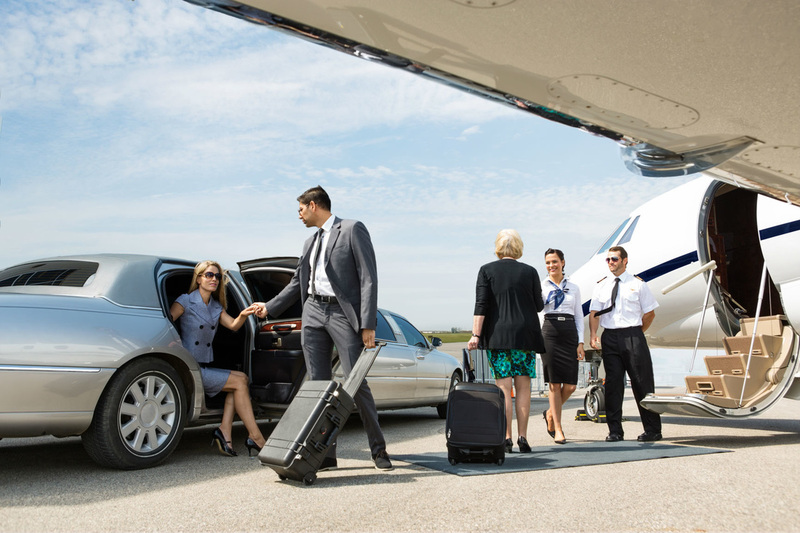 Whether you need to get to the airport because of a business trip or a vacation, we have the ideal luxury limousine available to get you there stress free and on time. Irrespective of whether you are travelling alone or in a large group, we have a large selection of vehicles to suit all your needs. 1. Take the hassle out of your trip to the airport on business. Your chauffeur will arrive punctually to get you to the airport in good time. While he negotiates the traffic, sit back and relax, or take the opportunity to fit in some more time to prepare for that all important business meeting. 2. Take the hassle out of your trip to the airport on vacation. Start you vacation from the moment you set foot out of your door. 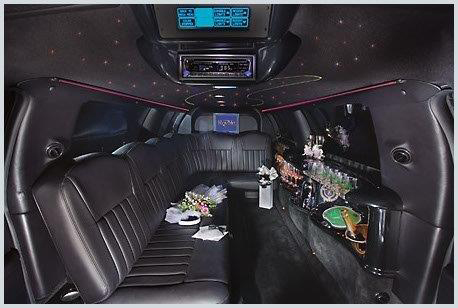 Relax and enjoy a drink or watch some TV while our chauffeur gets you to the airport terminal in style and on time. 3. Forget about shuttles or parking. Your chauffeur will deliver you to your airline terminal and arrange for your luggage to be taken to your check-in point. No shuttles, costly parking or heavy luggage to negotiate. You can just relax and be fresh for your journey. 4. Make the return home from business a breeze. Forget about tracking down your car in the parking lot and driving home after your exhausting business trip. Simply arrange to have our chauffeur collect you and your luggage from the airport and let them get you home in comfort and ease. 5. Make your vacation last to your front door. After such a great holiday and a long flight home, avoid the hassle of the shuttle and the strain of all that luggage. Arrange to have one of our drivers meet you at the airport, and let them drive you home so that you arrive back still fresh and relaxed. At BethRock Limo we aim to ensure that your travels are easy and stress free. For a superior limousine service that will take care of all your needs, just call us at 443-343-0168​, or simply complete the online booking form above.